The present year has seen a rise in the micro-drone industry, most of them helicopters with four rotors. Most of these drones are capable of carrying a substantial payload as compared to their own weight. 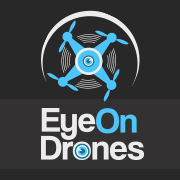 Much of the industry has seen growth due to commercial and practical uses of drones, combined with some innovative thinking. 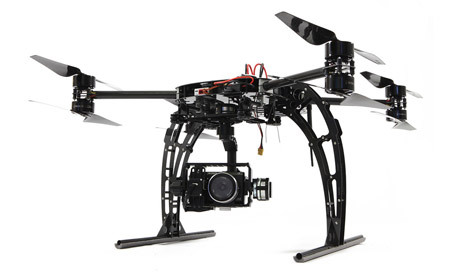 The use of drones has been quiet helpful, particularly in the aerial photography and surveillance industry. However, Europe’s free hand on drones has also shown a few loopholes. 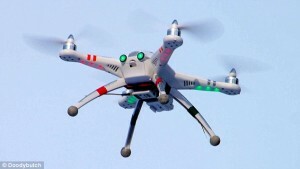 One particular incident was the security scare caused by drones flying near the Eiffel tower. Additionally, the flexible drone rules of Europe have opened doors for retailers, like Amazon.com, to test out their new drone based services. As time passes, the drone technology keeps on improving and soon it may seem that they are able to think for themselves. Although this is highly unlikely, but some of the manufacturers have started to counter one such problem by making drones smarter. The problem that most companies are facing is that, even though a drone can fly on a designated path, it is still unaware of the obstacles that it may encounter in its path. To counter this problem the drones need to be equipped with a number of special sensors, which would increase the payload. Recently, some of the companies have started observing bees to solve this problem, after all the word “drone” refers to a male bee. Bees are natural at flying and overcoming obstacles, even at high speeds they rarely encounter an obstacle they cannot overcome. What the researchers aim to do here is to imitate some maneuvers from such insects and add them to a smart drone. This should give it the ability to work with a single light and short range sensor, while accomplishing its tasks. ← Previous Facebook Plans to Beam down Internet from Drones, What’s next? 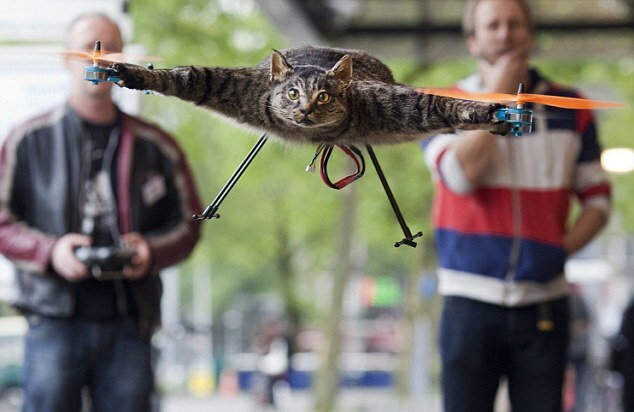 Next → Dog Delivery By Drone?